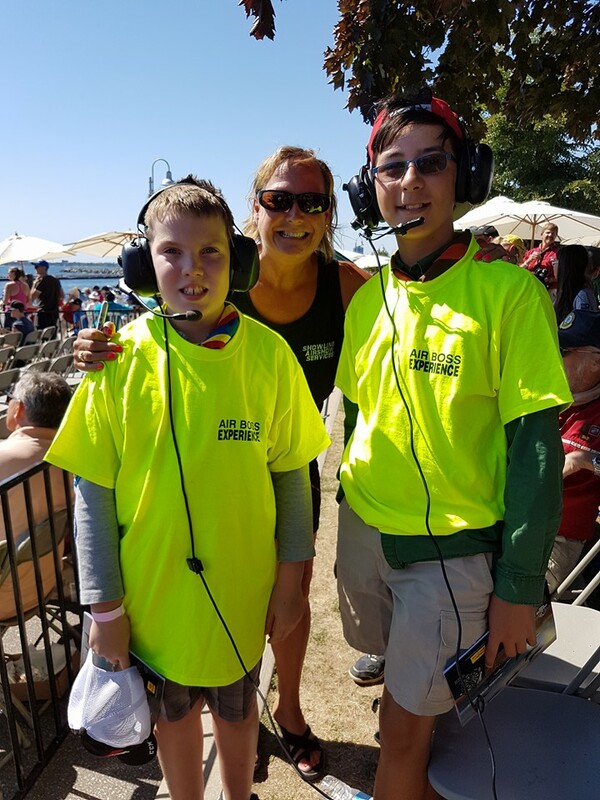 For each of our show sites (variables permitting) we gave young individuals an opportunity to come on site and chat with Donna. 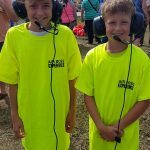 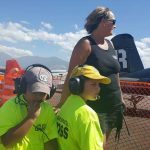 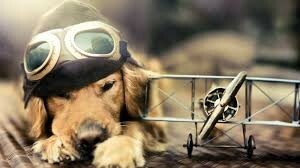 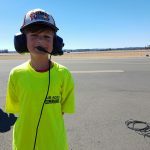 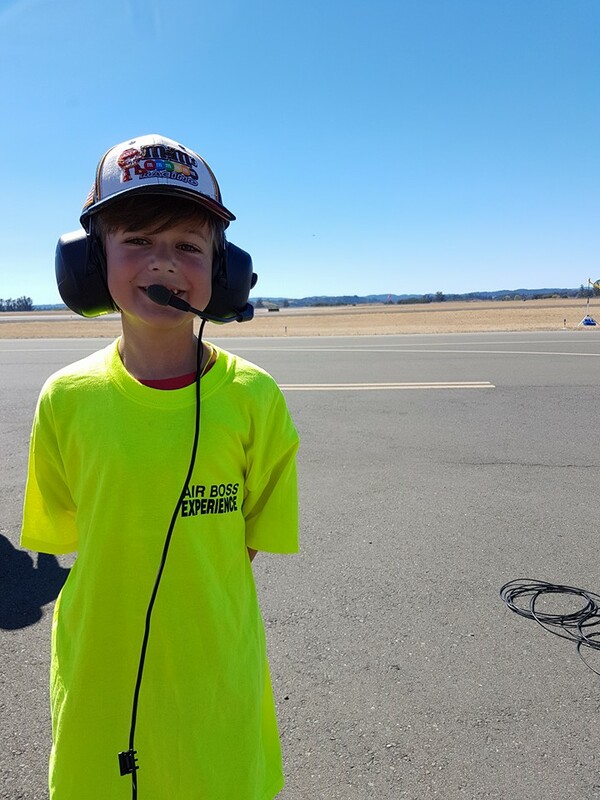 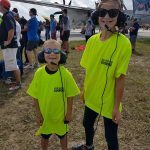 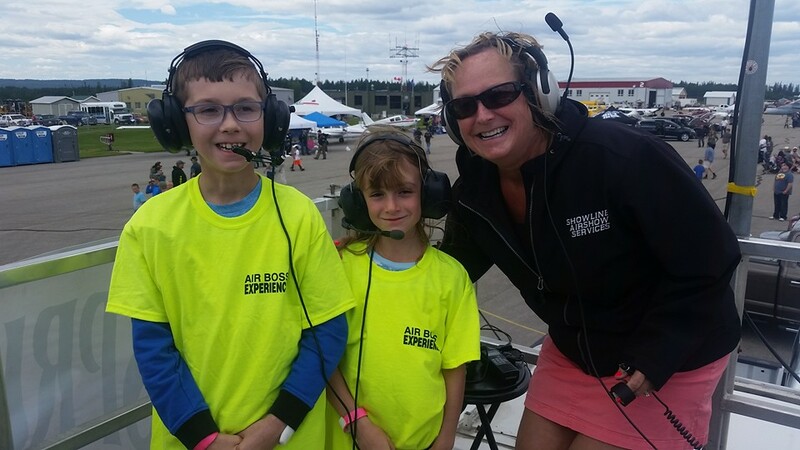 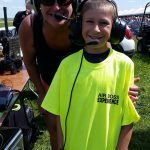 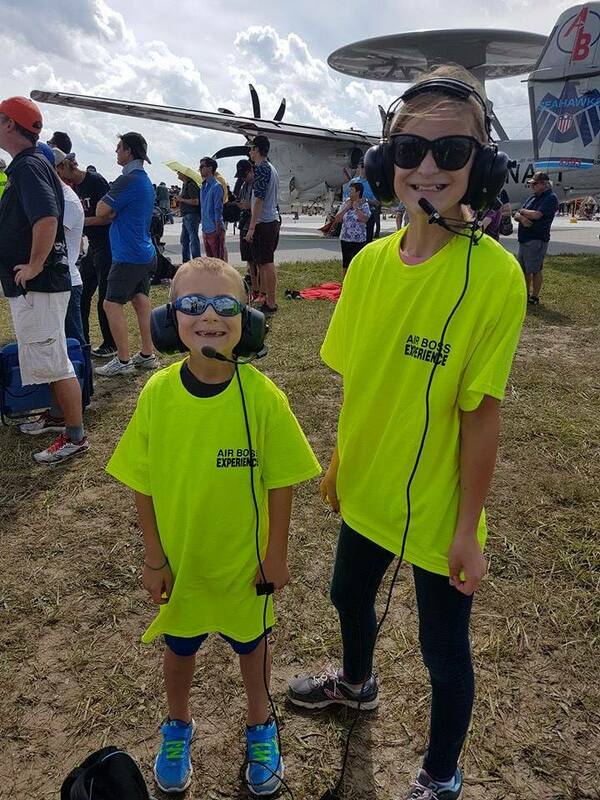 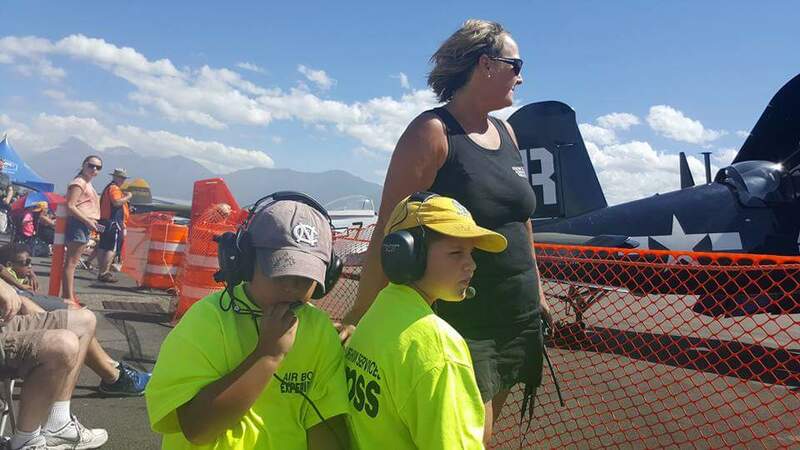 We wanted to give youth the opportunity to ask questions about air bossing, airshows, and the aviation industry as a whole, all while inspiring them to follow their dreams and aspirations no matter what they are. 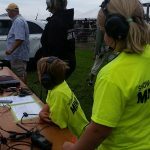 For each participating site we announced a time and a place for these individuals to come to the show site and have this sit down with the air boss. 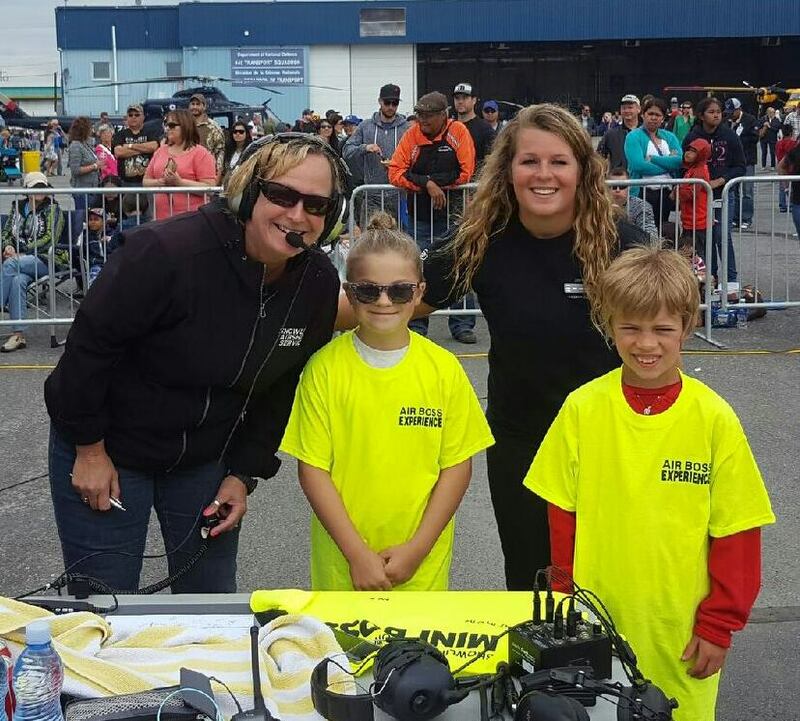 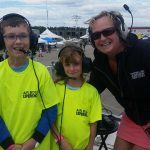 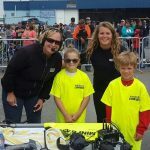 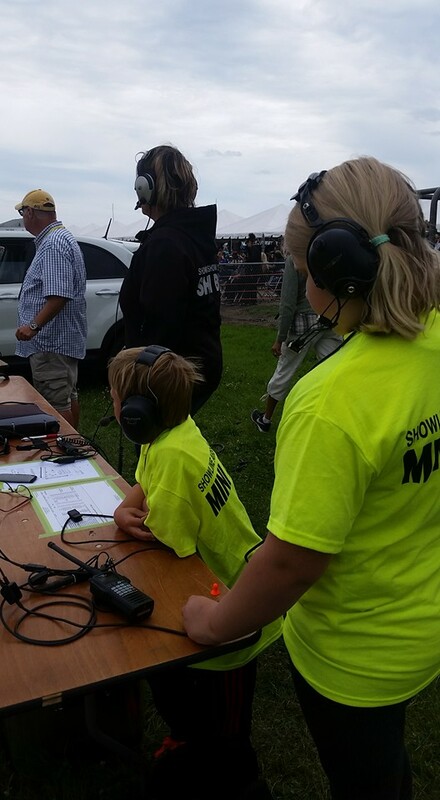 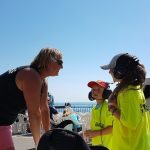 From this group we selected up to two people (age 8-18) to come up to show control with Donna and be put on the headset for part of the show! 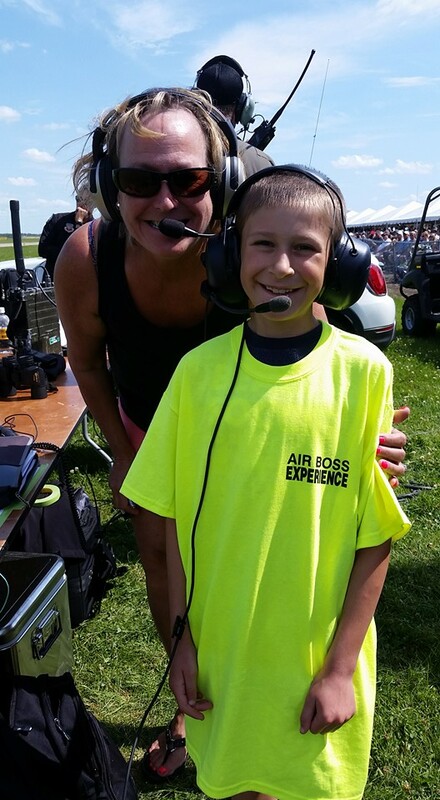 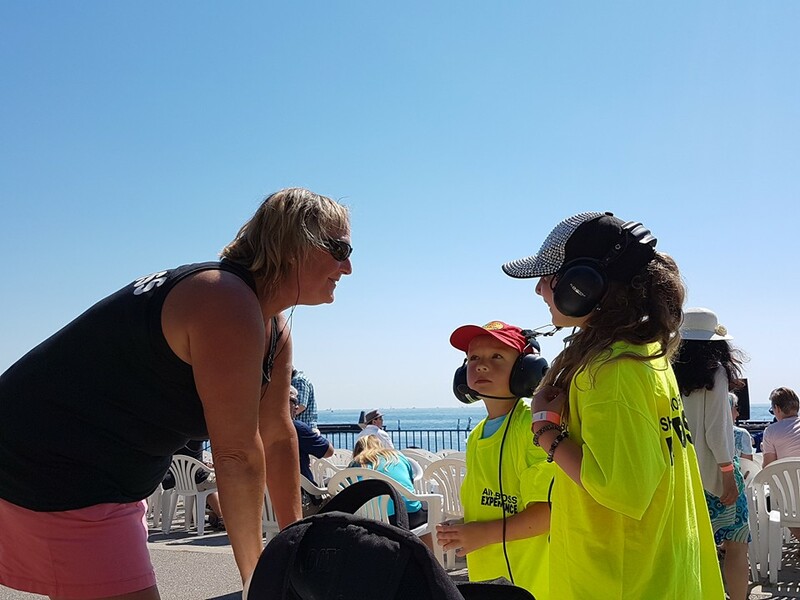 This individual was able to listen to the behind the scenes of an airshow including the chatter between pilots and the air boss, as well as got a front row seat to what happens around show centre! 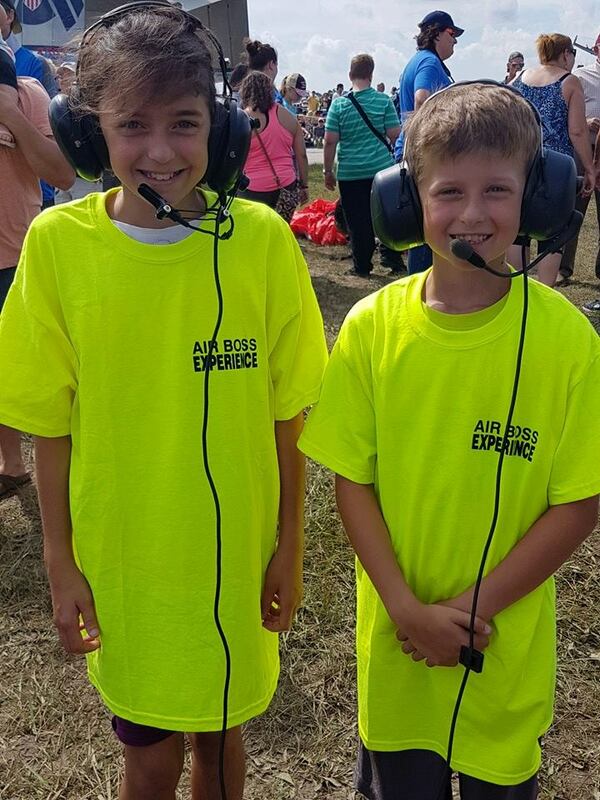 Please check back or on our Facebook page (Showline Airshows) for other opportunities such as this one as we couldn’t have been more pleased as to how it turned out! 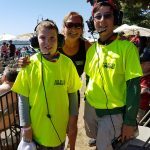 We unfortunately had a brain fart and forgot to take pictures!